West End Tavern offers a great bar and gaming room. 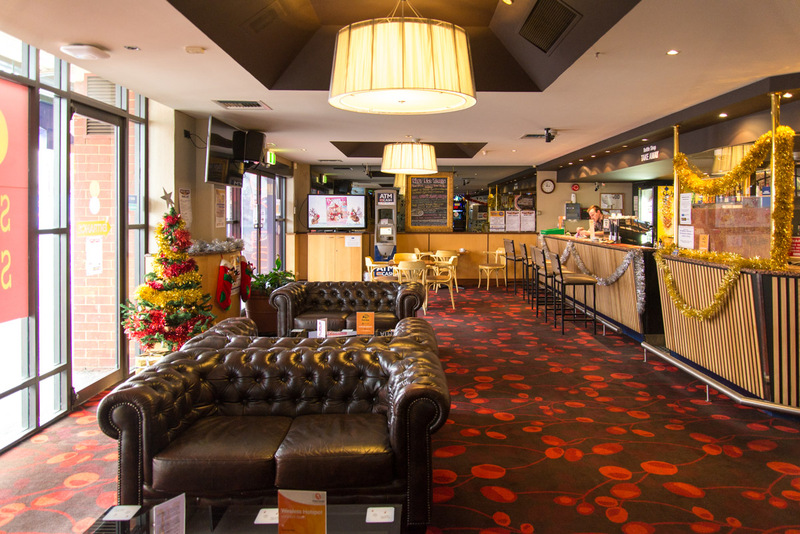 Situated at the “west end” of Hindley Street, the West End Tavern caters to late night and early morning trade with a bar area and gaming room. Why not drop in and enjoy a freshly made barista coffee or bar snack, available day or night? The West End features the latest gaming machines in a friendly, welcoming atmosphere. The West End gaming room offers 34 of the latest gaming machines in a friendly, welcoming atmosphere plus the PubCard loyalty program, which is available in multiple hotels and bottle shops around Adelaide. 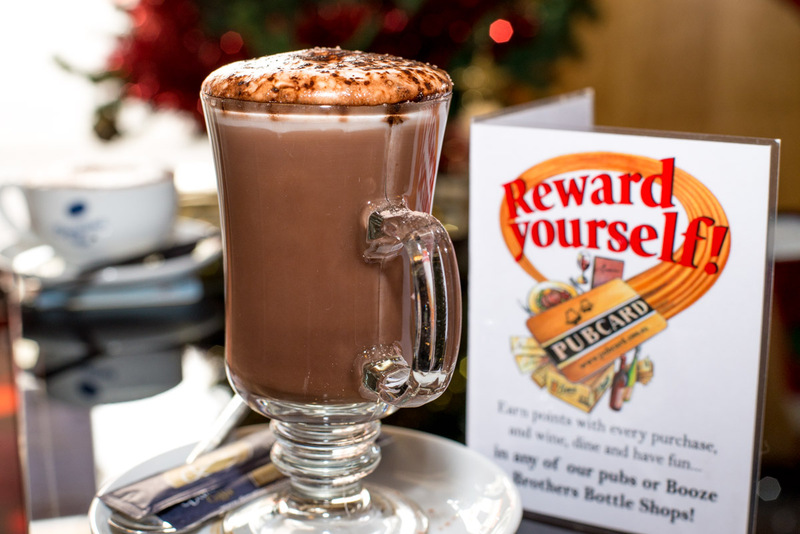 PubCard points are earned automatically when you play in any of our gaming rooms, restaurants, bars and bottle shops.